SPAcE – Supporting Policy and Action for Active Environments aims to integrate active transport programmes (i.e. walking to school, cycle to work schemes etc.) into public policy across the European Union. 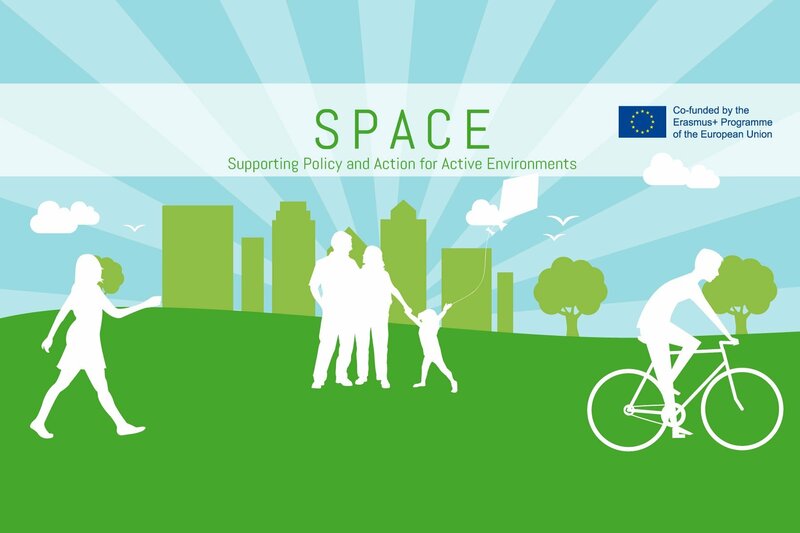 The overall aim of the SPAcE project is to make the healthy choice the easy choice through creating sustainable urban active environments in cities and towns across the European Union. Urban active environments (UActivE) are environments that prioritise walking, cycling and taking public transport where possible. These environments involve practices that aim to facilitate, promote and increase population (community) physical activity levels. Find out more.